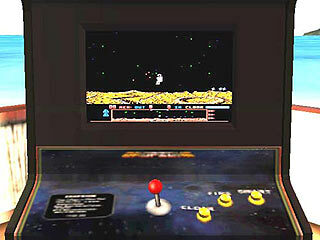 Come to play the Dropzone arcade game and others ! 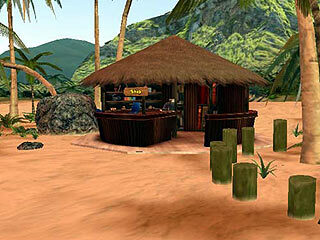 "Arriving on the idyllic desert island, cue in hand but penniless, players must work their way up through the ranks in order to become the island's top dog. 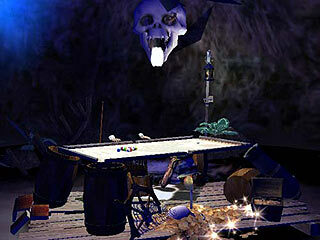 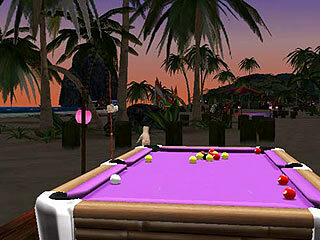 With cash earnt from winning games and placing side bets, players can unlock hidden areas and other extras. 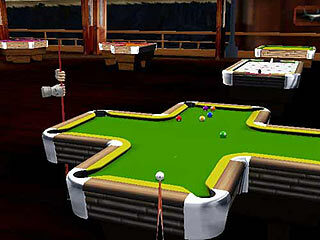 Players can take part in a wide selection of additional mini games and pub sports, purchasing better equipment with which to challenge the tougher opponents"
- Loan Shark to lend you more cash - or bite your head off! 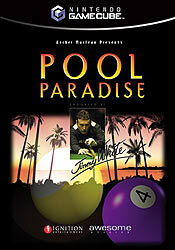 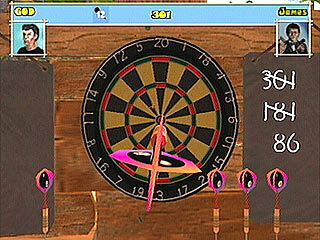 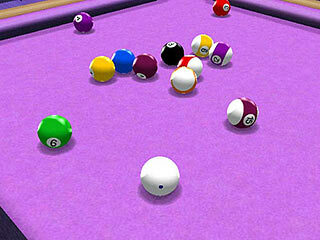 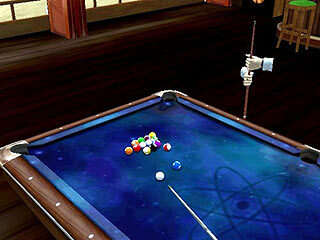 - Consultancy provided by Jimmy White making Pool Paradise the most authentic game of its type"